Dr. Anita Imadomwanyi serves as a liaison to Aspen Dental doctors and office teams. She works with Chief Clinical Officer, Dr. Arwinder Judge and the Clinical Support team on enhancing support programs and resources provided to Aspen Dental doctors. And, as Director of Charitable Giving, she supports Aspen Dental’s Healthy Mouth Movement veteran outreach programs, which include Day of Service and Mouth Mobile, as well as the Aspen Dental Healthy Smiles overseas outreach to places like Haiti, Jamaica, Guatemala. Dr. Imadomwanyi received her DDS from the University of Southern California, Herman Ostrow School of Dentistry. She completed a hospital-based residency, specifically for individuals with special needs, at Rancho Los Amigos Rehabilitation Center in Downey, CA. She also has a dual BA degree in Psychology & Hispanic Studies from Vassar College. Dr. Imadomwanyi is a certified parenteral sedation provider as well as a certified CEREC trained specialist in CAD/CAM and Invisalign provider. 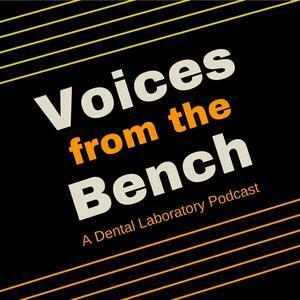 She is a member of the American Dental Association and the Texas Dental Association. 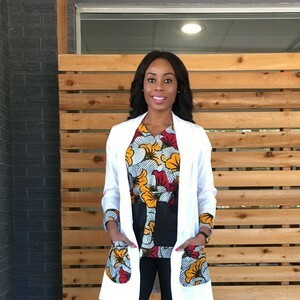 Aside from dentistry, she has a passion for fitness, designing fashion, traveling and she is a pastry chef J.
Dr. Anita Imadomwanyi has been a guest on 2 episodes.